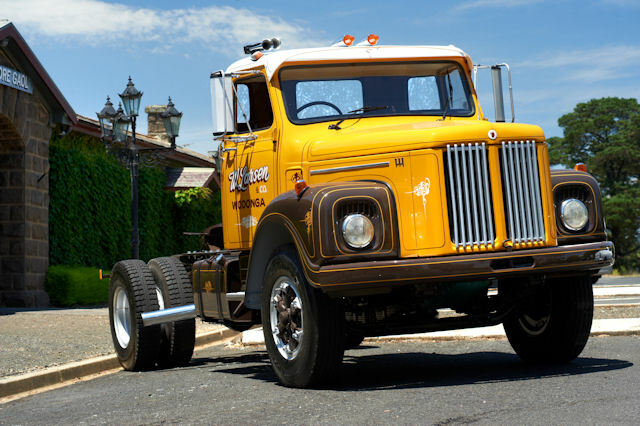 A very early example of one of the Scanias on which the company established its reputation in Australia has been restored to its former glory and will be proudly on show at the 2014 Alexandra Truck Show. A 1976 L 111 bonneted Scania 4×2 has been brought back to life thanks to some dedicated effort by ScaniaÃ¢â‚¬â„¢s parts team and local truck restorers. The truck has been repainted in its original colour scheme, as specified by its first owner, Bill Larsen, who used it for logging in the foothills of the Great Dividing Range, around Mount Bogong and Lightning Creek in the state of Victoria. Ã¢â‚¬Å“I liked the style of the truck, thatÃ¢â‚¬â„¢s what drew me to it first,Ã¢â‚¬Â he says. Ã¢â‚¬Å“Scania appealed to me with its European looks and also it had cross diff locks, which were essential for the terrain I had to drive through. Ã¢â‚¬Å“It was very manoeuvrable, and the single-drive was good on tyres, which was important in the bush. The gearing was very well suited to the task and it had excellent brakes. The springs were strong enough to take a heavy load, as well,Ã¢â‚¬Â he recalls. It was very muddy on the logging routes in those days. The L111 was not BillÃ¢â‚¬â„¢s first Scania, as he had owned a new L 110 previously. He later bought a stream of Scanias graduating to an early V8 142H, using them all in his logging transport business into the end of the 1980s. Ã¢â‚¬Å“The Scania was good to drive, much better than American trucks. 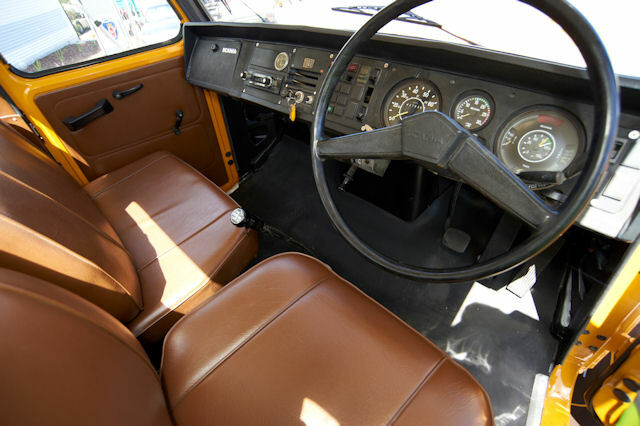 They had a better steering lock as well, and they were much quieter in the cab. 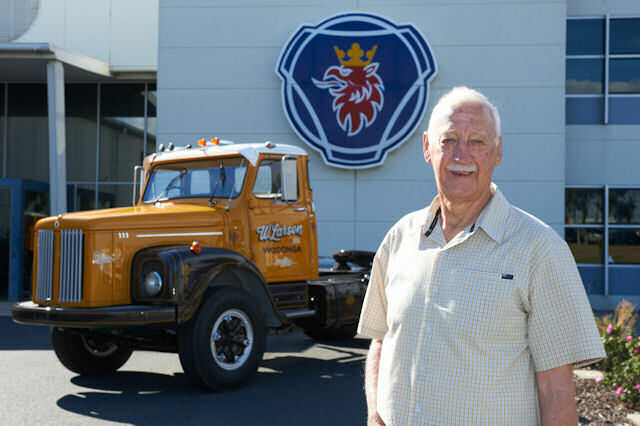 It was unusual to see a Scania in the logging industry at the time,Ã¢â‚¬Â he says. Scania enjoyed a strong reputation over many decades in Europe in the logging industry, as it does today. In northern Europe, Scania is a popular choice in the snow-covered logging routes that demand excellent grip, reliability and strength. Ã¢â‚¬Å“I used the L 111 in the softwood logging industry for 10 years,Ã¢â‚¬Â Bill says. Ã¢â‚¬Å“We switched to softwood when you couldnÃ¢â‚¬â„¢t access the hardwood forest anymore. Much of that area is National Park now. Ã¢â‚¬Å“The truck was painted in Hamersley Brown and Caterpillar Yellow and it had my name on the doors. For much of my career I ran 4 to 5 trucks. After I traded the L 111 I lost track of it. I recall someone saying it was painted red and blue,Ã¢â‚¬Â he says. The truck was indeed painted in these colours when Scania acquired it in WA a few years ago.